Creative Walden have made a short hard-hitting film about the dangers of drugs. This will be rolled out in Essex Schools later this year and early into 2019. 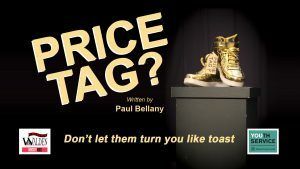 The cast included Secondary School drama students from Essex and was written by Paul Bellany.